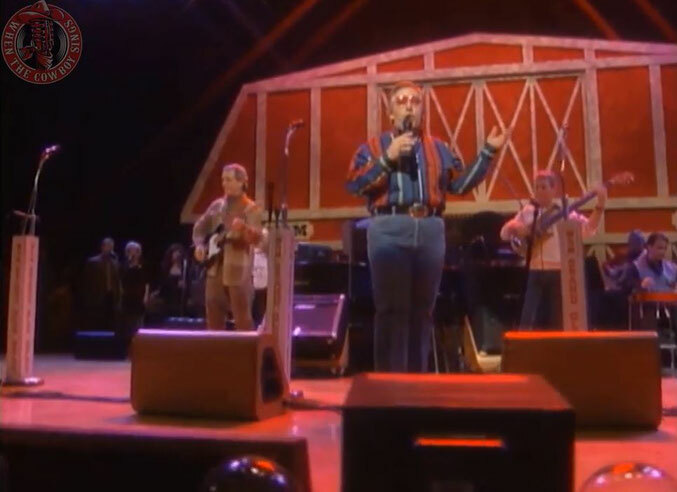 The songs references the expression "rose-colored glasses," with the male narrator "deluding himself about the woman he loves. 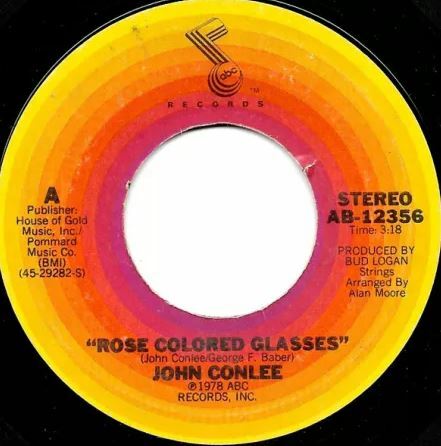 "Rose Colored Glasses" was Conlee's fourth release on the ABC label, but his first to enter a singles chart. 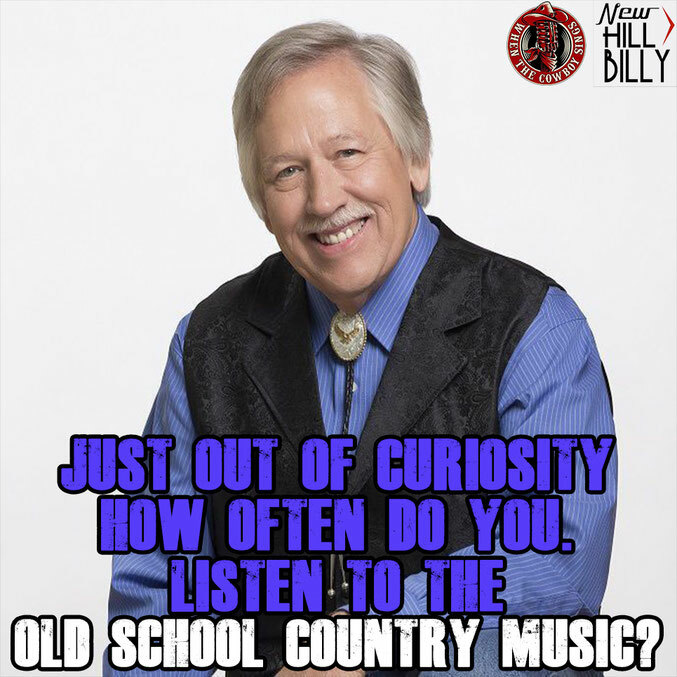 The song spent twenty weeks on the Hot Country Singles (now Hot Country Songs) charts, peaking at number 5 there.It also peaked at number 6 on the Canadian country music charts published by RPM.